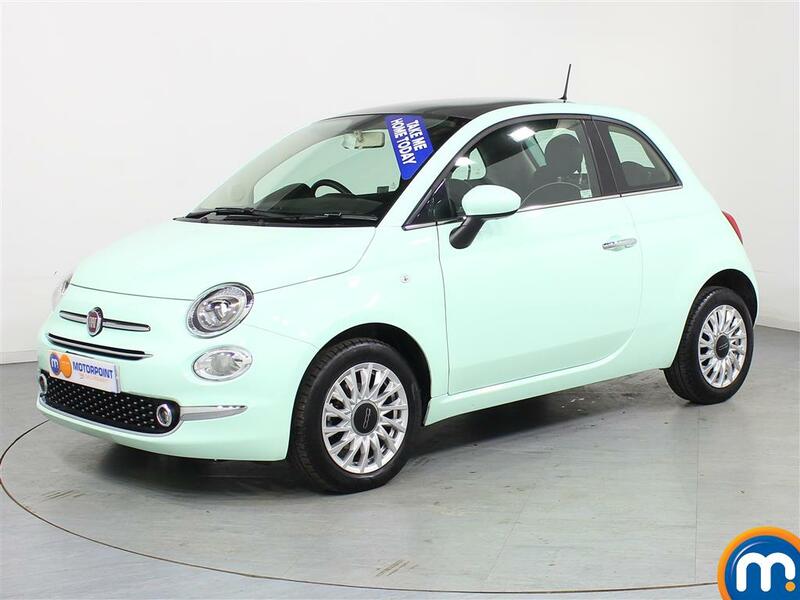 It’s not hard to see why the cars of celebrated Italian manufacturer Fiat are so popular, as they can offer drivers style, performance and a big choice of quality features and quality refinement. 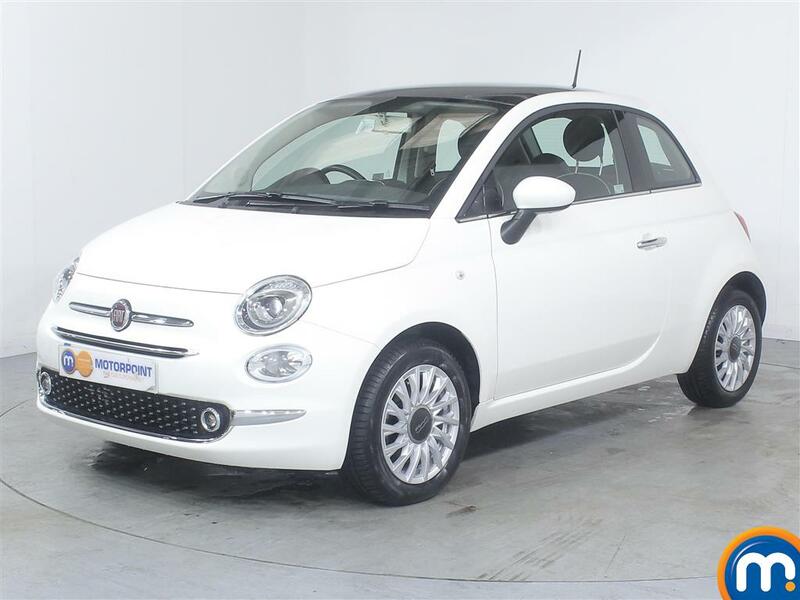 This is why we’re proud to bring our customers a variety of nearly new and used Fiat cars, that can suit a wide range of different driving needs and preferences. 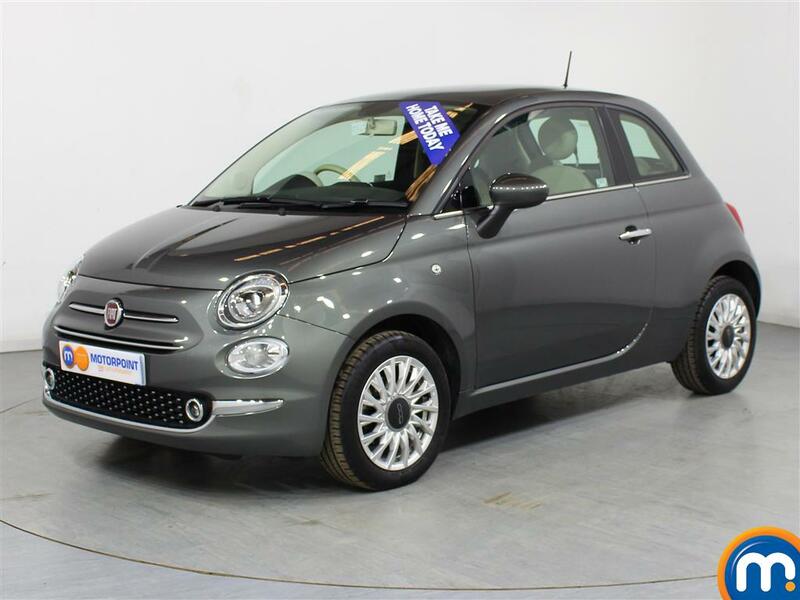 From popular models like the Fiat 500 hatchback, to other smart city cars like the Fiat Panda, comfy commuter vehicles like the Fiat Tipo and much more, browse our online listings to find a second-hand Fiat for you. We also have on-site search tools that allow you to filter our listings by the makes and specifications you prefer. 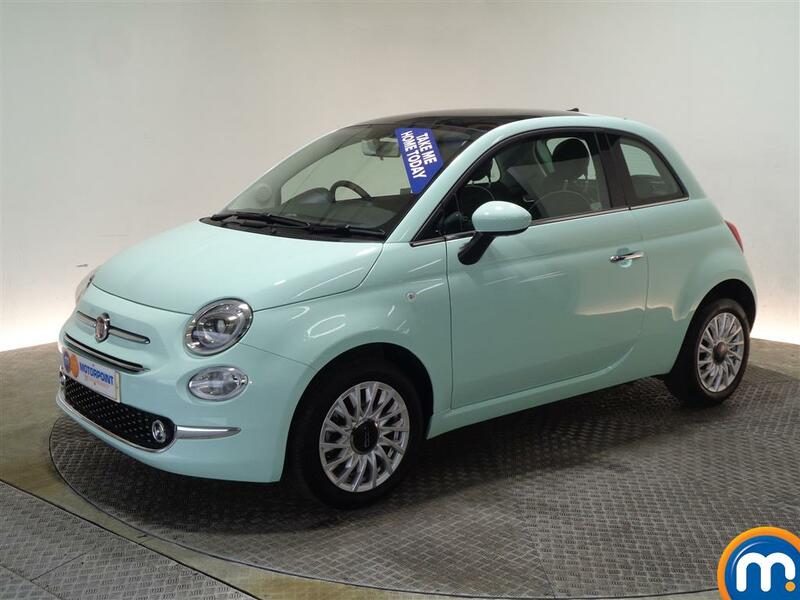 So, if you have a certain price or mileage, or particular trim level in mind, we can quickly list the relevant second-hand Fiat cars we have. Motorpoint have finance options as well as part-exchange available when you purchase a used or nearly new Fiat from our range. What’s more, you can visit a dealership to book a test drive and try one of our vehicles first-hand.